Ram Gopal Varma loves to get into controversy and stay in the news. It has been really a long time since the director gave a mega hit Bollywood movie. Yet, he continues to stay on top and is working on projects now and then. 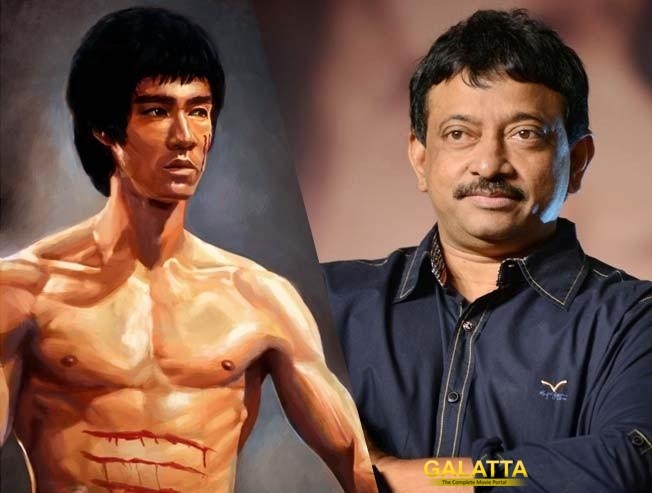 After making films based on Veerapan and countless Don films, he’s interested in making a film on Bruce Lee. However, director Sekar Kapoor is in the process of making one that has disappointed RGV. He opines that he loved the martial artist expert and no director could make it better than him.